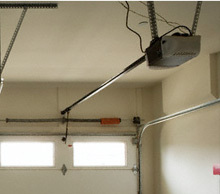 Fast & Expert - Garage Door Repair & Installation Services. 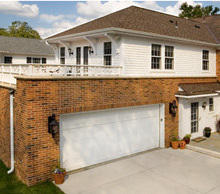 Lakeville, MN Garage Door Repair 24/7 - Contact Us! 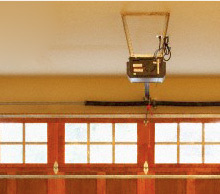 Chi , Genie , Wayne Dalton , Ramset , Overhead Door , Amarr , Faac , Bft , Apollo , Aas , Gto/Pro , Linear , Sommer Usa , Eagle , Elite , Came , Craftsman , Dks , Liftmaster , Clopay , Powermaster & More..